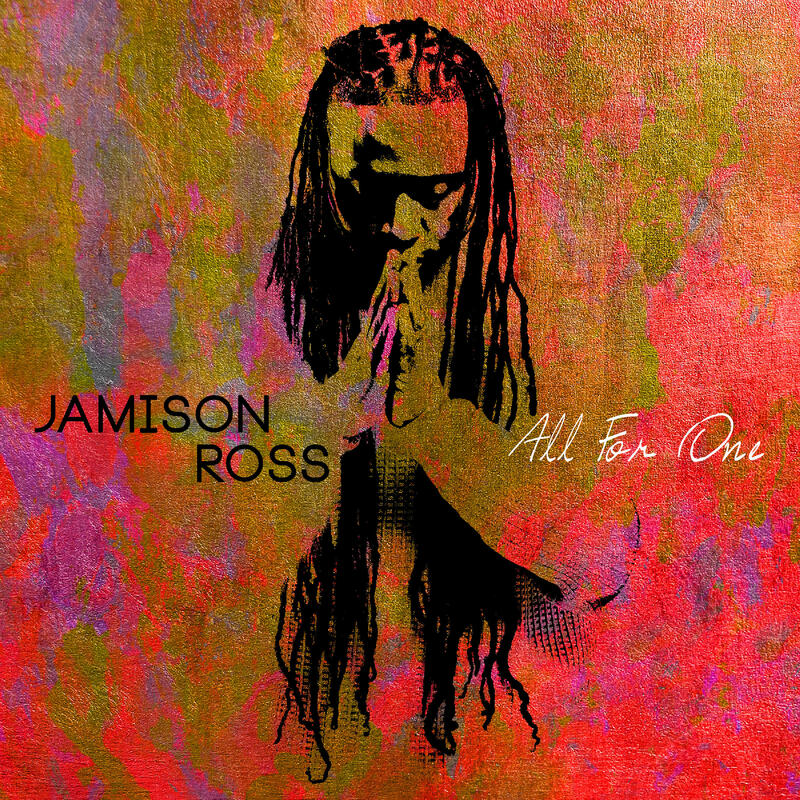 Two years ago, when Jamison Ross released his Concord Jazz debut, Jamison, you could have reasonably called it a curveball. To the extent that Ross was known in jazz circles, he was known as a drummer — and not just any drummer. I first got to know him by watching him take top honors at the 2012 Thelonious Monk International Jazz Competition, prevailing in a heavy field.